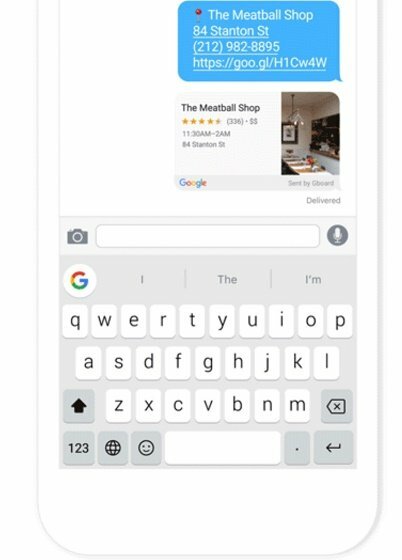 Gboard The New Keyboard For iPhone By Google:Search giant Google has launched a new keyboard for the iPhone which is just simple keyboard with built-in google search functionality also search emoji and GIF which made lot easier for user get information just under the keys. Google calling this App Gboard which is free App and user can download from App Store. 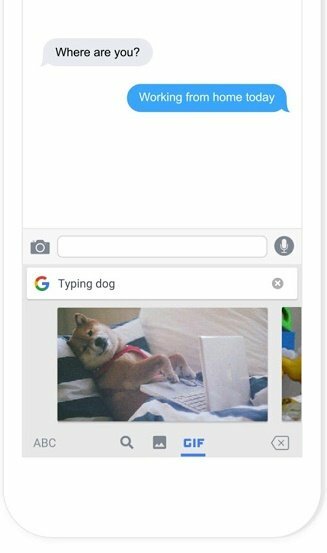 This keyboard is a standard keyboard, which search functionality underneath your keyboard if person doing any text conversation that necessitates looking up information would require you to physically leave the messaging app in order to go to the browser and search with this App the problem of leaving and searching in browser is over. 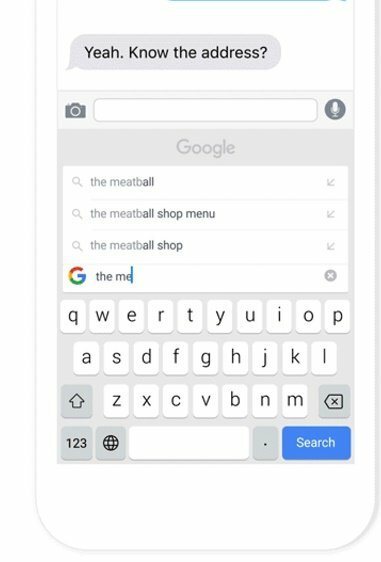 With Gboard app user just tab the “G” at the upper left hand corner side and search field appear user can Google search like nearby restaurants, details about flight or get information about movies all the information is present in google card. With power of tap it allows user to get info without leaving app user can add info into clipboard and send relevant info to other person without leaving app. User can also search some specific word to get emojis which is best part of the App beacuse you won’t scroll all the way to search a particular emoji just search and go with a single tap. User can also take the benefit to search GIFs also if user wanted to response specific with photo. 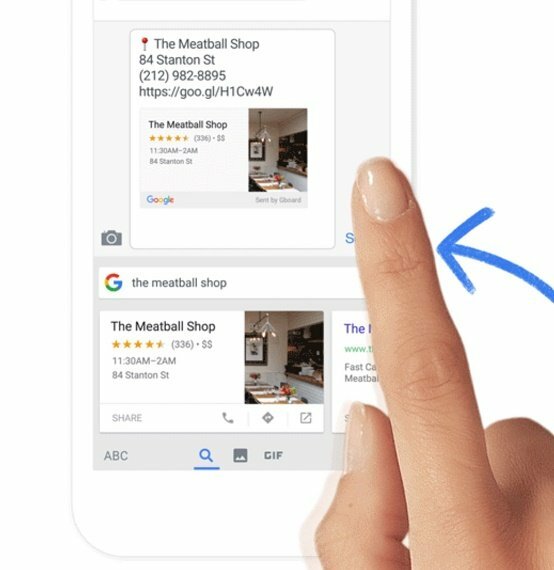 Gboard also sailed with flow typing which let you take just flick of second with easy finger sliding gesture so user can reply as fast as possible. So overall this keyboard app really packed with serious stuff with search functionality with Google is awesome which saves user time to change app and search relevant data. If you are interested and iOS user can take benefit of this by downloading it with App Store. 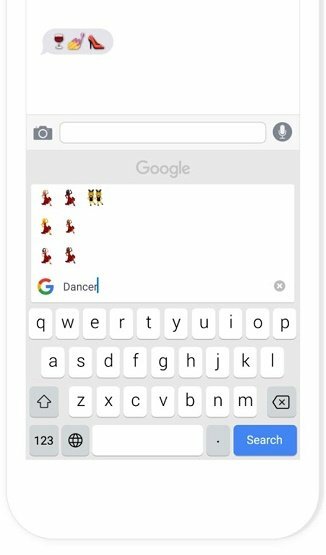 Gboard is available for iPhone,iPad and iPod Touch. Let give a try and save your time.